Traditional look, modern technology. With a classic design and the latest energy efficient technology, the LUMiLife Solar Wall light gives you an economical alternative to old lantern style models. You don’t have to set up any outdoor electrical circuit and you have no running costs to contend with. No wiring necessary. Installation is simple. Simply screw the light into the wall and let the sun do the rest. Day and night sensor. As soon as the sun comes down, the light comes on. No timers, no maintenance and absolutely no running costs. Versatile. 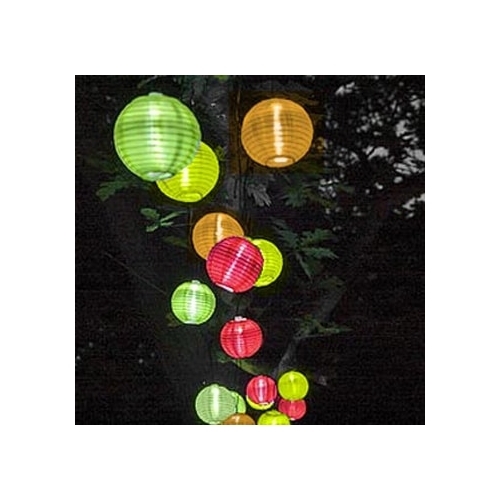 You can fit this lantern in a number of places, including; doorways, side alleys, patios and decking.